The prefect reusable tote for the environmentally friendly shopper. 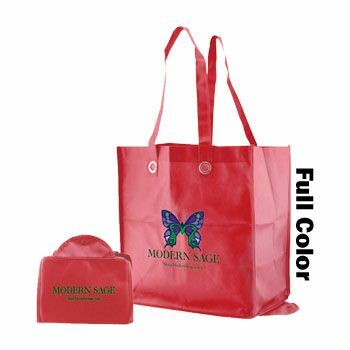 This multipurpose tote is made from 70 GSM non-woven polypropylene, which means it can stand up to a day at the grocery store or the farmers market! These strong, reusable totes are perfect for even the most dedicated shopper. 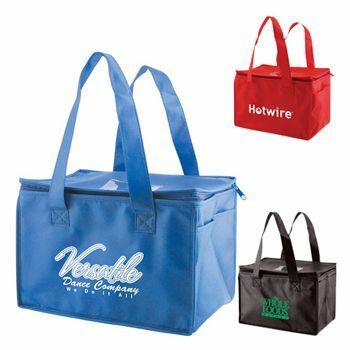 The durable bag features a plastic bottom insert for extra strength. 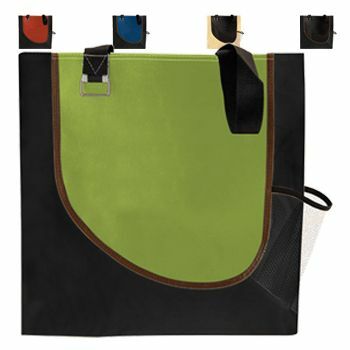 The double-stitched handles make the bag a perfect option for any occasion. 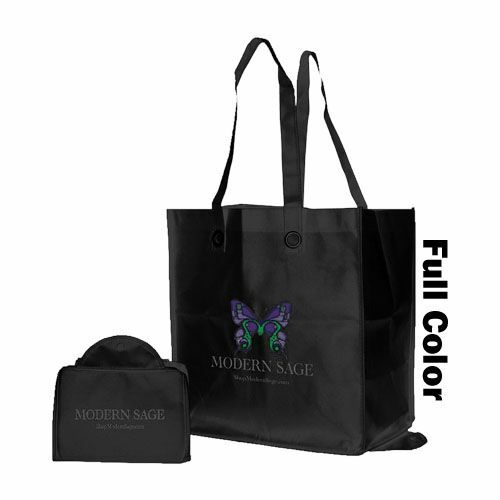 Long 18"" handles make it a great fit for anyone to carry. 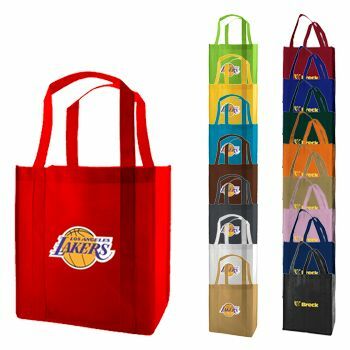 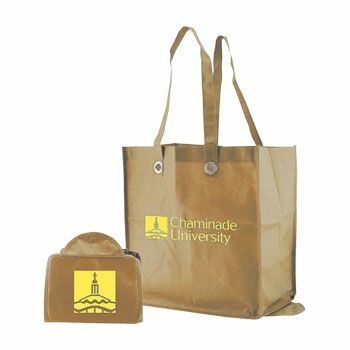 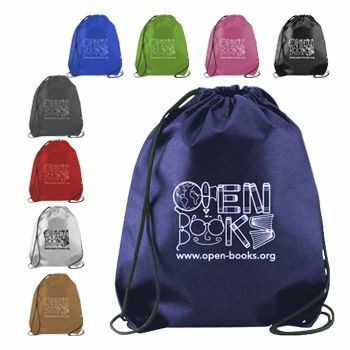 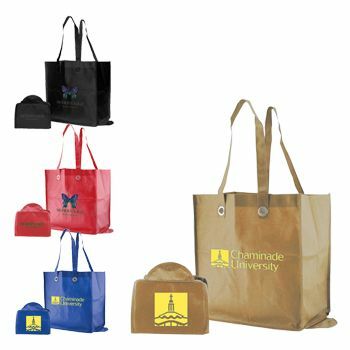 These totes can be customized with logos and images. 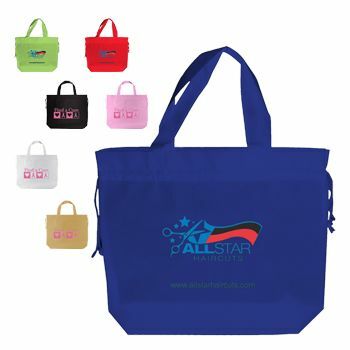 Rush production is available, and it comes with an on-time guarantee. Start shopping for your multipurpose totes right now!